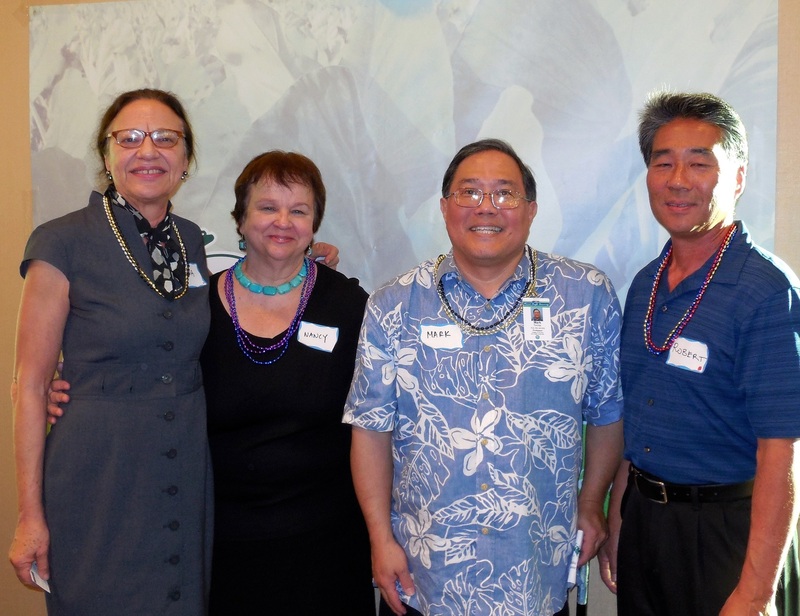 HPHA's National Public Health Week Mixer was held on April 10, 2014 at Waiola Cafe in Kakaako. 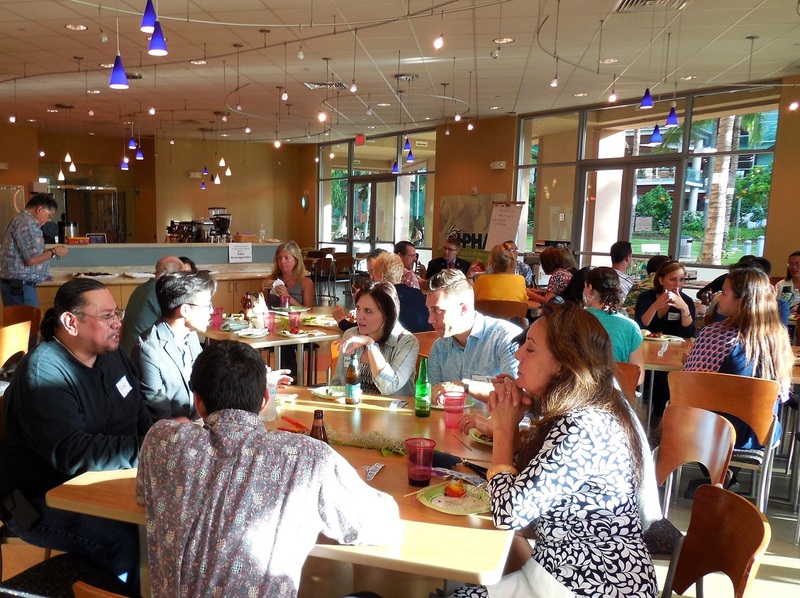 With over 110 public health professionals in attendance, it was a fun evening of networking with colleagues and making new connections. 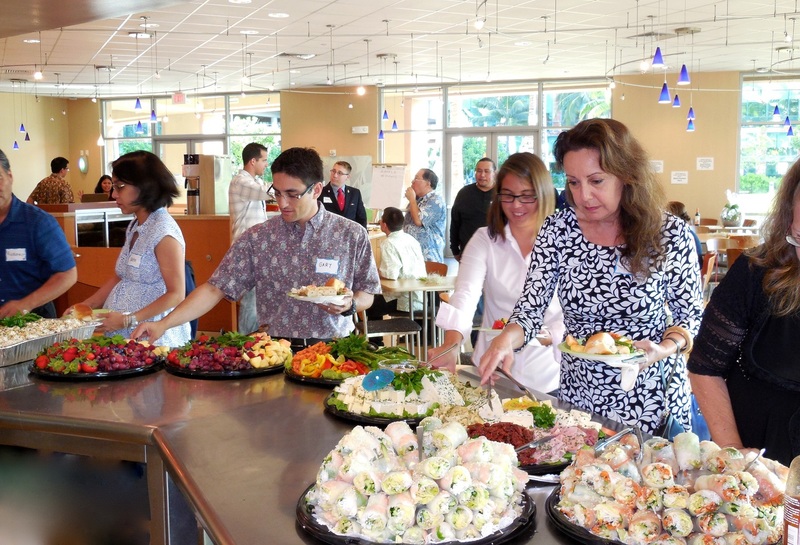 There was a silent auction, a raffle and lots of food and drinks. Below are some highlights of the evening. 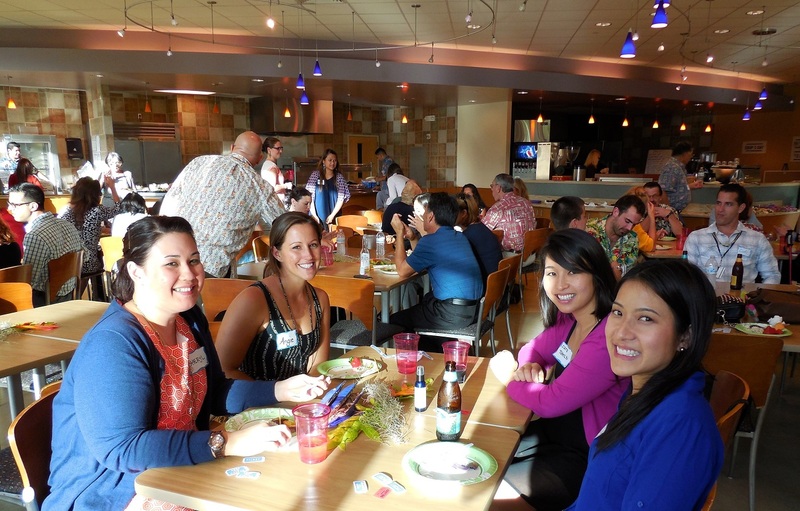 Lots of food provided by Kristy's Kitchen Hawaii. 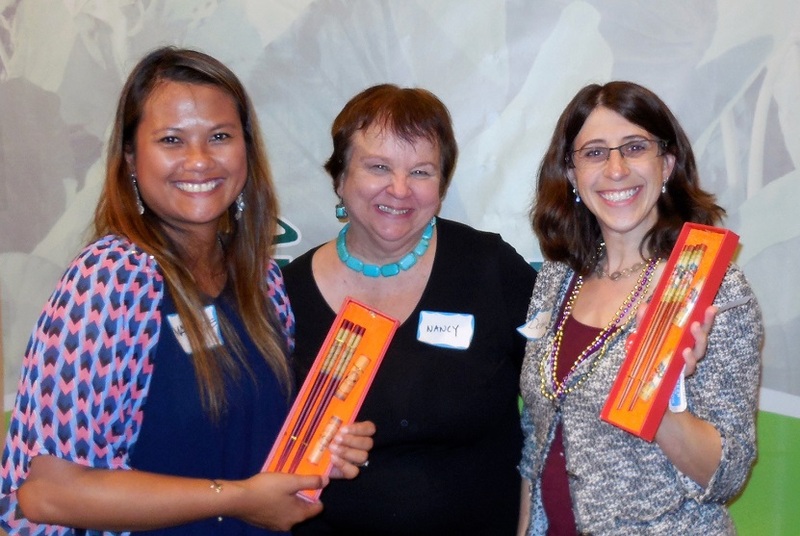 Mayrose Dela Cruz, Nancy Partika and Deb Zysman.